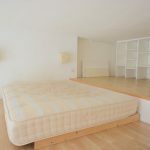 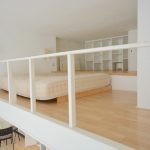 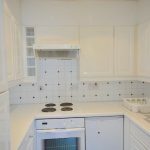 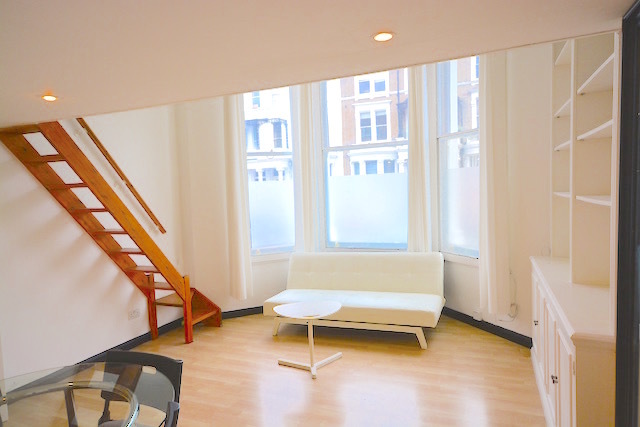 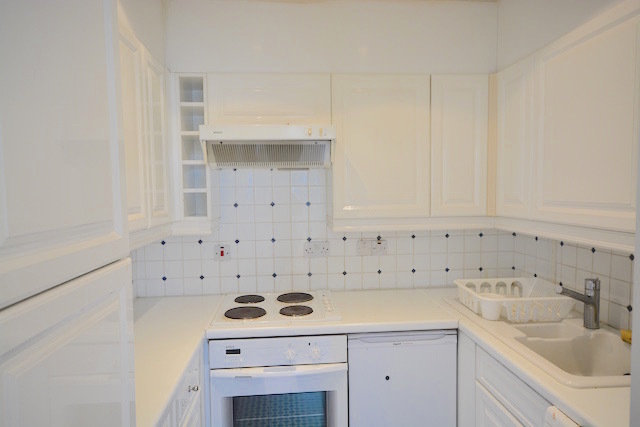 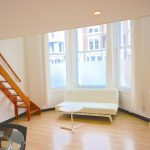 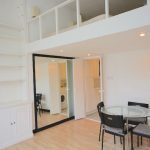 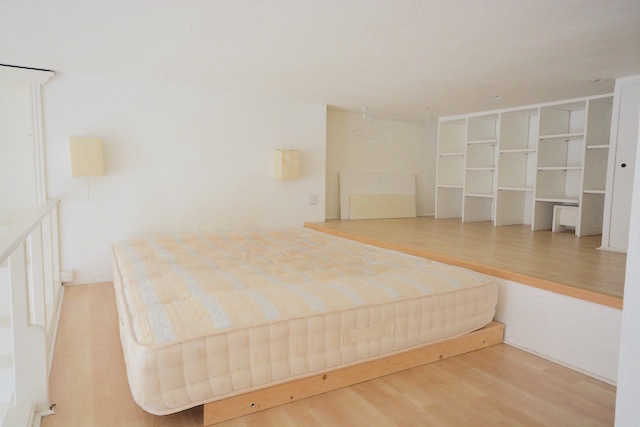 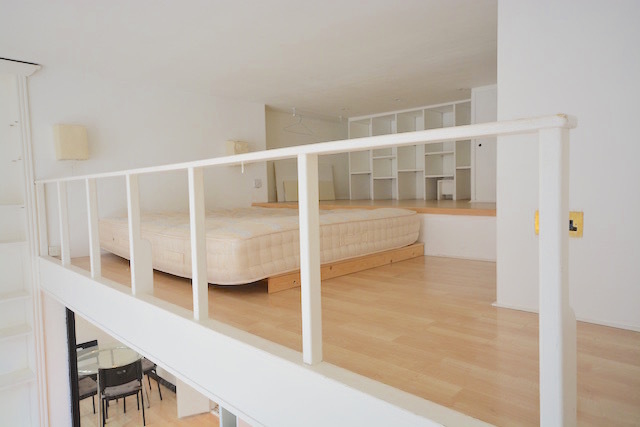 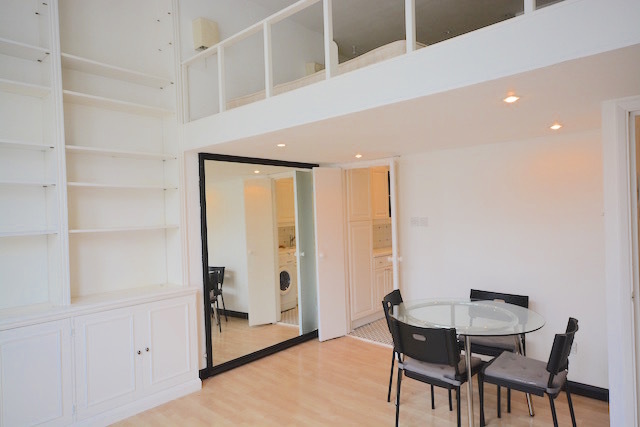 Spacious and bright studio flat with a wide mezzanine sleeping area close to Holland Park. 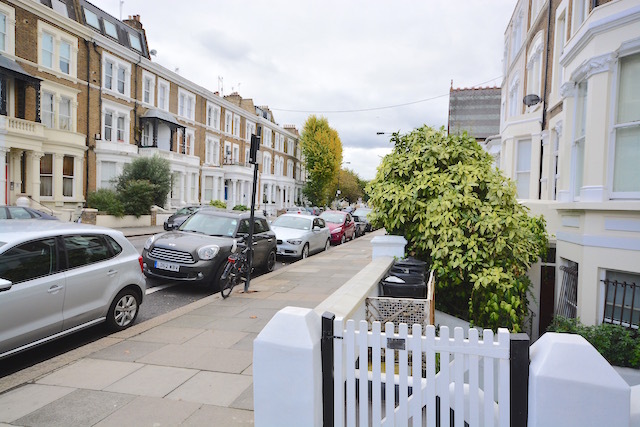 This trendy part of Brook Green is close to the fashionable Westfield shopping centre and within 7 minute walking distance from Shepherd’s Bush underground station (Central Line). 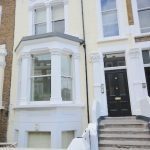 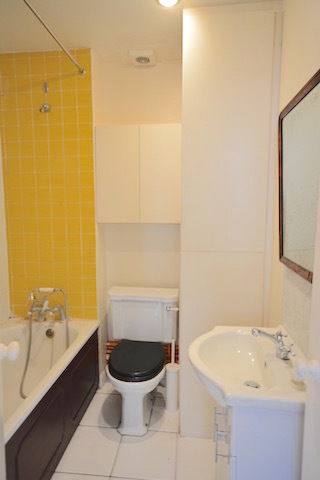 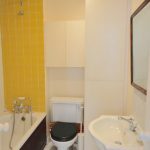 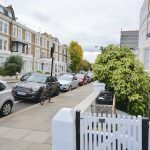 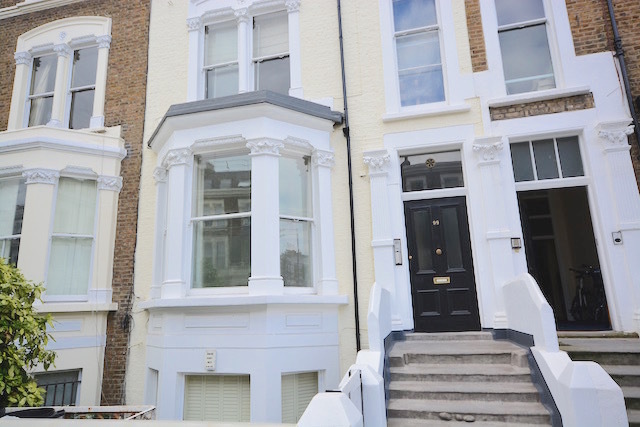 This raised ground floor flat comprises a large reception room with bay windows, a bathroom, a fully-fitted open-plan kitchen and a wide and stylish sleeping area.